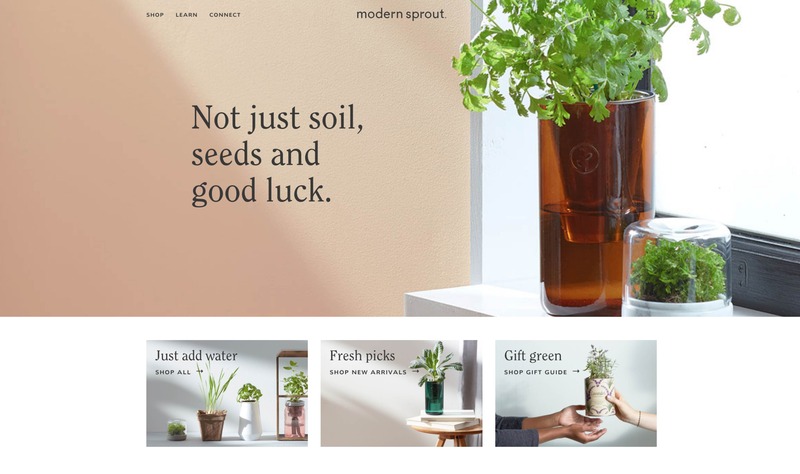 Modern Sprout sells indoor gardening and hydroponics equipment with a modern aesthetic, and they wanted a website to match. 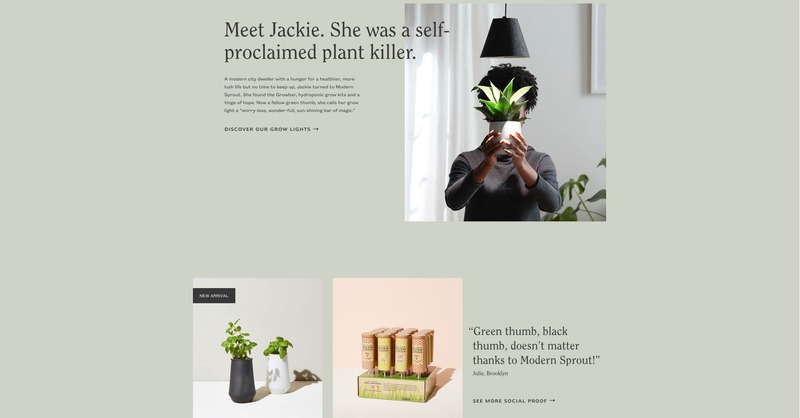 Their goal was to build a site that allowed users to both buy gardening and hydroponics equipment and find videos and tutorials on how to maintain their plants, all in one seamless user experience. 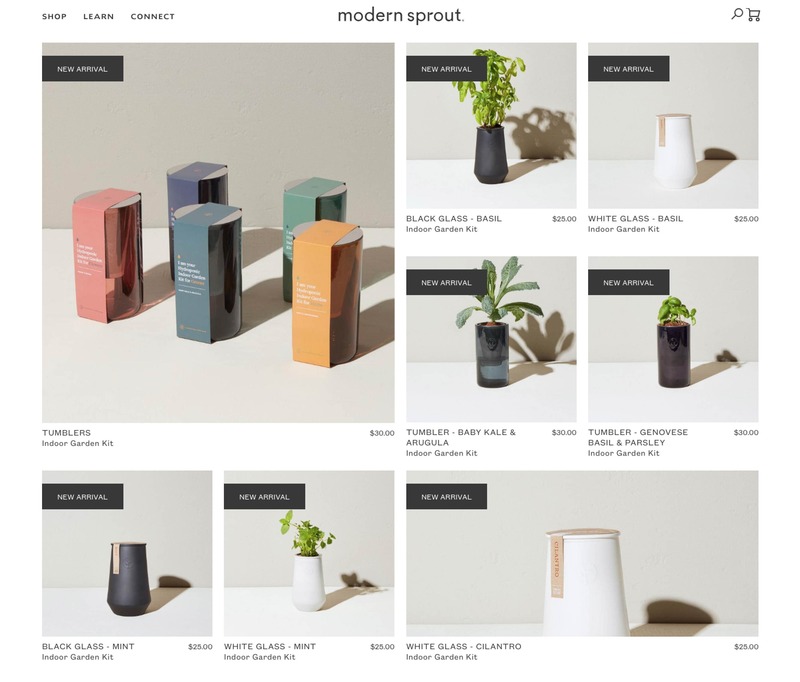 We helped accomplish this by working closely with the design firm to ensure that the shopping experience perfectly matched the rest of the site. 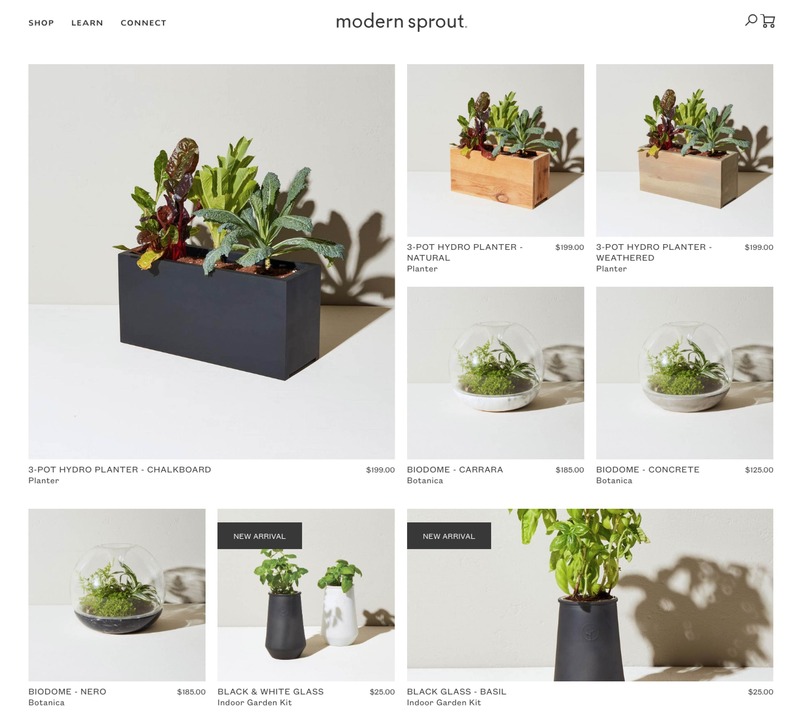 Seamless integration of the Shopify E-commerce platform. Copyright © 2007-2019 Floodlight Design LLC.